The recipes in Dining In have one thing in common: they make even the most oven-phobic or restaurant-crazed person want to stay home and cook. Vegetable-forward but with an affinity for a mean steak and a deep regard for fresh fish, these recipes are all about building flavour and saving time. They prove that casual doesn’t have to mean boring, simple doesn’t have to be uninspired, and that more steps or ingredients don’t always translate to a better plate of food. 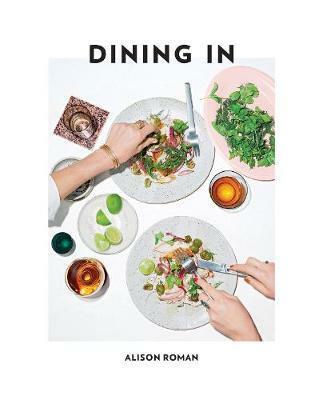 With Alison Roman, dining in brings you just as much joy as eating out.